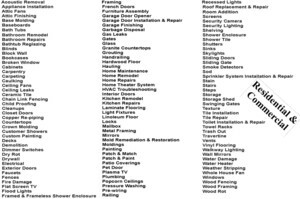 Honolulu, Hi 96819 | We Do all Home Repairs, BIG or small! 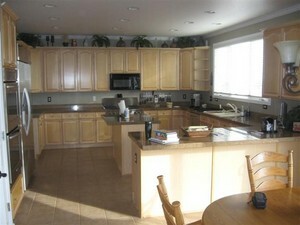 These photos are of projects CRU KUSTOM WORKZ can achieve. Some pictures are from jobs done, others are of jobs we can do, and yet ohers are our specials, coupons and others. Things We Do & More! To receive great Discounts! 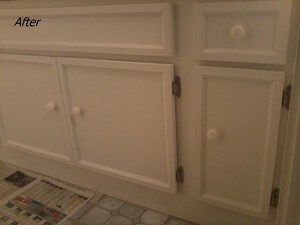 Before Photo of a Cabinet Re-Facing Project! 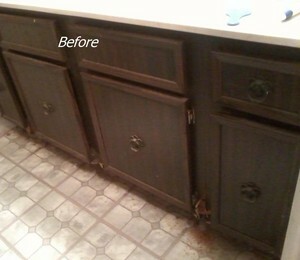 After Photo of the Cabinet Re-Facing Project! 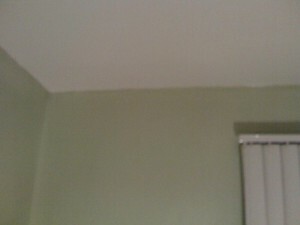 Repaired w/ water proof Drywall! 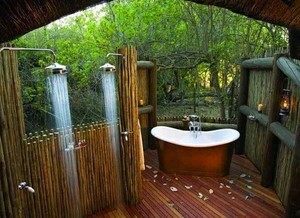 Mud & Sand Match Painting Exotic Outside showers and tub on a New Deck. https://cdn.vflyer.com/r3/sr/1/4/1/0/1/2/2/5/0/141012250/141012250_small.jpg 27043199_197791_raw.jpg tt141012250-12 class="aspect " style="position:relative;" Hardwood Flooring Project Hawaii Kai! https://cdn.vflyer.com/r3/sr/1/4/1/0/1/2/2/5/2/141012252/141012252_small.png After.bmp tt141012252-13 class="aspect " style="position:relative;" Modern Bathroom Sink! https://cdn.vflyer.com/r3/sr/1/4/1/0/1/2/2/5/4/141012254/141012254_small.jpg after012.jpg tt141012254-14 class="aspect " style="position:relative;" Kitchen Remodel! https://cdn.vflyer.com/r3/sr/1/4/1/0/1/2/2/5/5/141012255/141012255_small.jpg deckrestore.jpg tt141012255-15 class="aspect " style="position:relative;" Deck Restoration! https://cdn.vflyer.com/r3/sr/1/4/1/0/1/2/2/5/6/141012256/141012256_small.jpg CustomLibraryBuiltins1.jpg.w560h420.jpg tt141012256-16 class="aspect " style="position:relative;" Custom Office or Library Hutch! https://cdn.vflyer.com/r3/sr/1/4/1/0/1/2/2/5/7/141012257/141012257_small.jpg Cheap-House-Painters.jpg tt141012257-17 class="aspect " style="position:relative;" Painting! https://cdn.vflyer.com/r3/sr/1/4/1/0/1/2/2/5/9/141012259/141012259_small.jpg 8-b4.jpg tt141012259-18 class="aspect " style="position:relative;" Exterior Tile Cleaning! https://cdn.vflyer.com/r3/sr/1/4/1/0/1/2/2/6/0/141012260/141012260_small.jpg 9-b4.jpg tt141012260-19 class="aspect " style="position:relative;" Another Shot! https://cdn.vflyer.com/r3/sr/1/4/1/0/1/2/2/5/8/141012258/141012258_small.jpg 13-af.jpg tt141012258-20 class="aspect " style="position:relative;" Cleaning of Walkway! https://cdn.vflyer.com/r3/sr/1/4/1/0/1/2/2/6/1/141012261/141012261_small.jpg 17.jpg tt141012261-21 class="aspect " style="position:relative;" Resealing w/ a glossy non-slip 10 year Sealer! https://cdn.vflyer.com/r3/sr/1/4/1/0/1/2/2/6/2/141012262/141012262_small.jpg 88014289.jpg tt141012262-22 class="aspect " style="position:relative;" Platform Bed Set Assembly & Custom Platform Builds! https://cdn.vflyer.com/r3/sr/1/4/1/0/1/2/2/6/4/141012264/141012264_small.jpg apartment_is_empty_and_ready_to_rent_sm.jpg tt141012264-23 class="aspect " style="position:relative;" Move In/Out Cleaning and Renovations. Residents or Property Management! https://cdn.vflyer.com/r3/sr/1/4/1/0/1/2/2/6/5/141012265/141012265_small.jpg 2006shade3xsmall.jpg tt141012265-24 class="aspect " style="position:relative;" Motorized Sun Shades and Beck Shades! https://cdn.vflyer.com/r3/sr/1/4/1/0/1/2/2/6/6/141012266/141012266_small.jpg 88013148a.jpg tt141012266-25 style="position:relative;top:-20.00px;" Interior & Exterior Painting!